“Channing was bubbly, sporty, beautiful and lived her life for the Army. She has died doing what she lived for and in the life that she loved. She will be remembered by all who knew her as a wonderful girl who never stopped smiling and who had an infectious laugh. “Channing played football for Northern Ireland as well as ice hockey and also gained her qualification as a ski instructor through the Army. She was also the Northern Ireland Gymnastics Pairs Champion. A girl who lived her life to the full without ever giving up on her dreams. “Corporal Channing Day was a star for the future. Although only 25, she had recently been promoted to Corporal, and her current operational experience in Iraq and Afghanistan made her a natural choice for the demanding role she was undertaking in support of 40 Commando Royal Marines. Diligent in every respect of her preparation, she had worked hard all the way through the build-up training and led by example in all that she did. “Corporal Channing Day had clearly made a positive impact on Charlie Company Royal Marines and is spoken about with huge warmth and affection; she was an inspiration and example to all whom she met. Throughout her short time with 40 Commando Royal Marines she endeared herself to all that she worked alongside. Enthusiastic, popular and professional it was clear that she really was one of those rare people who could lighten the mood regardless of the situation. Highly competent she gave Charlie Company the confidence to patrol across a dangerous area knowing that she would be there to care for them if they fell – she was devoted to helping others. “Corporal Channing Day joined Close Support (Task Force Helmand) Medical Squadron from 63 (Force Support) Squadron when 3 Medical Regiment re-structured into its Operation Herrick 17 configuration in early 2012. Channing was a very experienced Combat Medical Technician who had already served operational tours in Iraq and Afghanistan. 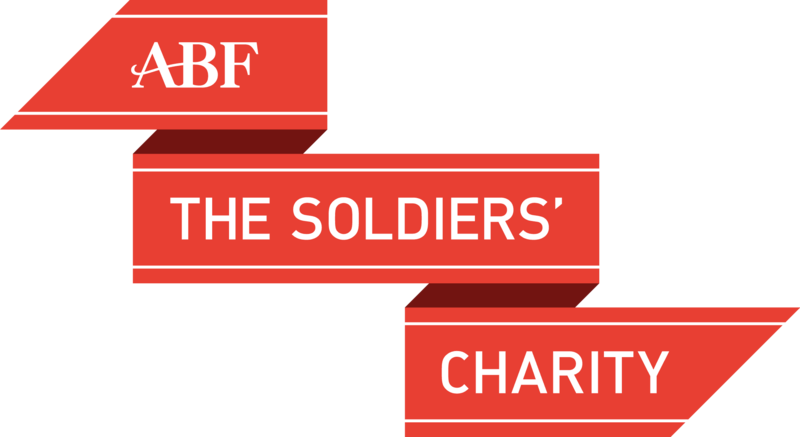 “Channing had recently been promoted to the rank of Corporal and was enjoying the opportunity to lead the junior medics of 3/5 Troop who were working alongside 40 Commando Royal Marines as part of Transition Support Unit Nahr-e Seraj. Channing’s strong character, good nature and unique sense of humour were invaluable in contributing to the efforts of the Squadron. She was never one to shy away from a challenge, and would fully immerse herself in the task at hand, fully embracing the role of a close support medic. “Corporal Channing Day joined 3 Medical Regiment early in 2012 and immediately made an impact with her outgoing personality, her professionalism and dedication to her job. Aside from being a thoroughly professional soldier, Channing was a highly popular member of the Squadron who was always happiest with her friends whether out in town or on the training area. “When informed that she would be deploying to Afghanistan for the second time in as many years, Channing looked forward to the chance to deploy forward in a close support role with 40 Commando Royal Marines. She was not the sort of person to take a back seat and was always keen to go out on patrol and engage with the Company she was attached to. 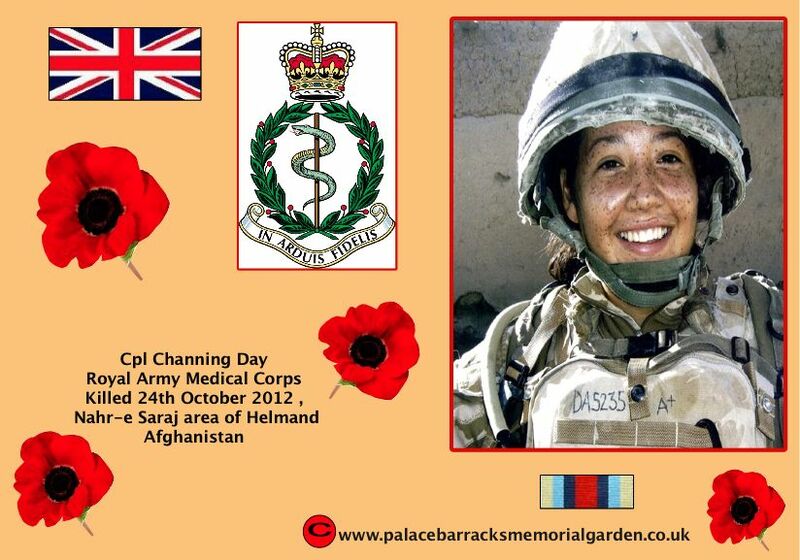 As well as being a keen and professional soldier, Channing was an excellent medic who was dedicated to attending to the needs of others and always put her patient’s needs and those of others before her own. “Back in barracks Channing was at the heart of all social activities and her presence had the ability to immediately lift the spirits of those around her. 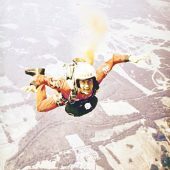 “Corporal Channing Day deployed with the Close Support Medical Squadron from her Troop based in Preston, and immersed herself in pre-deployment training. She deployed on Operation Herrick 17 in support of the 40 Commando, Royal Marines in the Close Support Role and fully embedded herself within Transition Support Unit Nahr-e Seraj. “Being a Class One Combat Medical Technician, Channing was responsible for the delivery of both Primary and Pre Hospital Care to those that she supported, a job at which she excelled. Both her military and medical skills were without question excellent, and being a very capable Junior Non-Commissioned Officer she was able to take to this task with great ease. As a medic, her patients and casualties always came first. “She was a very much loved member of her troop. As a chatty and bubbly individual she always had a smile on her face, and was always on hand for the younger members of her Troop if they needed guidance or advice.